The U.S. Department of Agriculture (USDA) and the U.S. Food and Drug Administration (FDA) have learned that byproducts from pet food manufactured with contaminated wheat gluten imported from China have been used in chicken feed on some farms in the state of Indiana. This information came to light as part of the continuing investigation into imported rice protein concentrate and wheat gluten that have been found to contain melamine and melamine-related compounds. 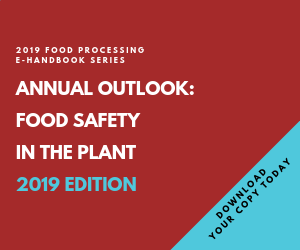 USDA and FDA continue to conduct a full, comprehensive examination to protect the nations food supply and will provide updates as new information is confirmed.